An indispensable how-to manual on the many forms of energy healing and energetic self-care. As Cyndi Dale writes, all medicine is energy medicine—which is why subtle energy practices can be used to complement and enhance any approach to healing or self-care. 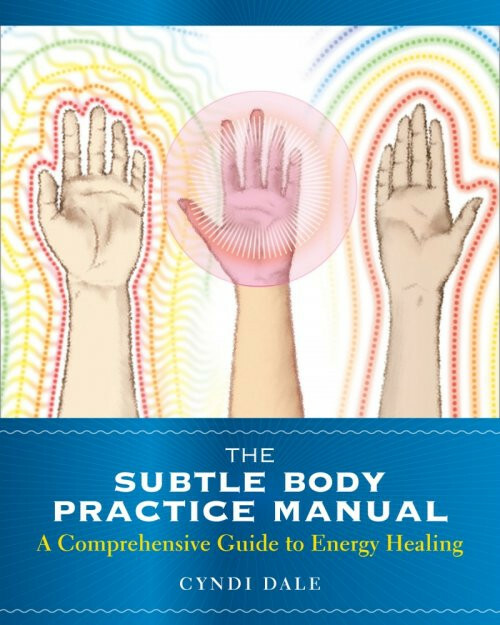 Presented with Cyndi Dale's thorough scholarship and clear writing style, The Subtle Body Practice Manual provides professionals and laypersons alike with an indispensible resource on the many varieties and applications of energetic care—so you can begin using these powerful practices in your own life.